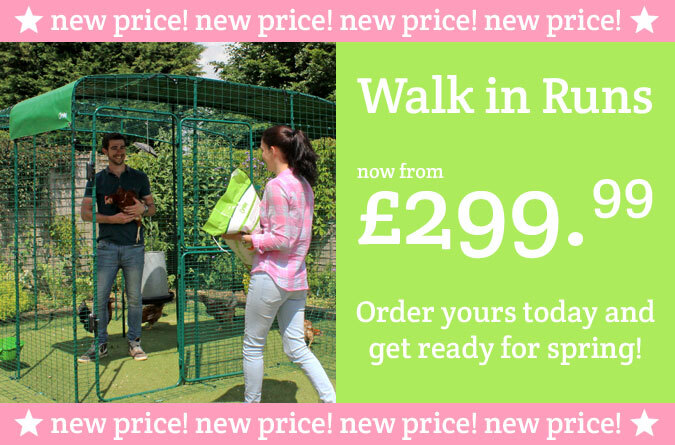 Walk in Chicken Runs Now at New Price! 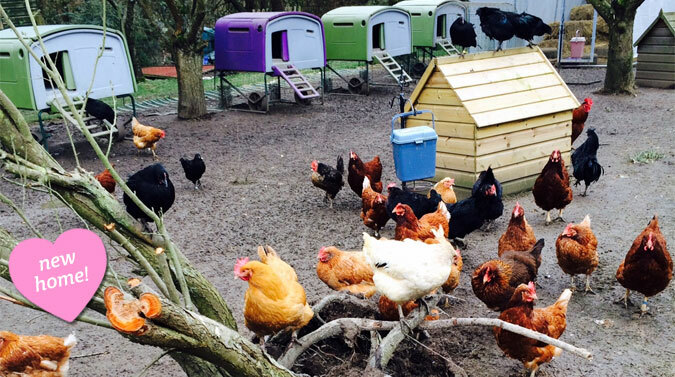 Spring is nearly here and it’s the perfect time to treat your hens to a Walk in Chicken Run. Available in a range of sizes to suit your garden, these Runs can be used alone or with your current chicken coop. 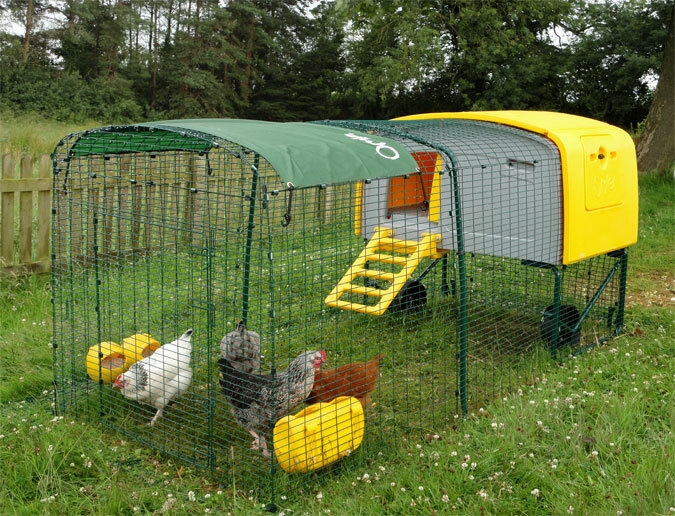 They give your hens more space to free-range safely, while allowing you to walk inside and spend time with your pets. The Walk in Chicken Run is now available at a new price direct to you. A lo-rise version starts at just £299.99 and a hi-rise version (as pictured) starts from just £399.99. Order your Walk in Chicken Run today and if you are within our van delivery area we can even set it up for you! At last, the sun is shining, hens are laying and Spring is in the air. 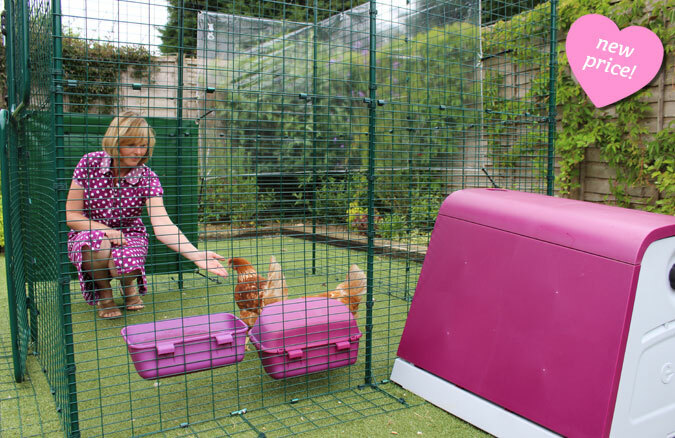 It’s the perfect time to update your chicken keeping area, and with this eggstra special offer you’ll be able to treat your pets to some extra space too. MK1 Eglu Cube 1M Run Extensions now half price, while stocks last. Order today for just £50! The 1m Run Extension can be added to your current Eglu Cube Run to increase its length. Add one, two, or as many as you like, and give your hens a huge area to safely roam around in. As with the run, these extensions are build from strong steel weldmesh, with anti-tunnel skirting, making them extremely predator resistant. Please note, the MK1 Eglu Cube Extension is compatible with Eglu Cubes purchased before 17th February 2015. 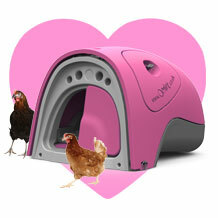 If you have ordered an Eglu Cube on or after that date you will need to order this product instead. 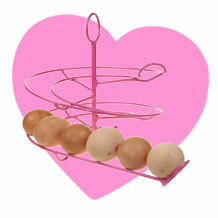 Eggstend your Eglu Cube Run for just £50 today! But hurry, this offer is only valid while stocks last. Happy Valentine’s Day! We’re feeling positively romantic, so this week’s newsletter is full of love. There’s a woman that has a love of egg timers (over 2,500), some chickens that love their new rescue home and brilliant news about cats being good for the heart. There’s other great news too: our Walk in Chicken Runs and Outdoor Cat Enclosures are now at a new direct-to-you price! Treat your pets to a spacious, safe, kingdom for as little as £299.99. Perfect for some springtime, fresh air frolicking. Your pets will love it! Pay less for exactly the same product and only available direct from Omlet. The whole range is reduced, making a 2x2x2 (like the one pictured) £399 instead of £545, saving you a whopping £146. And extensions now start at £90. 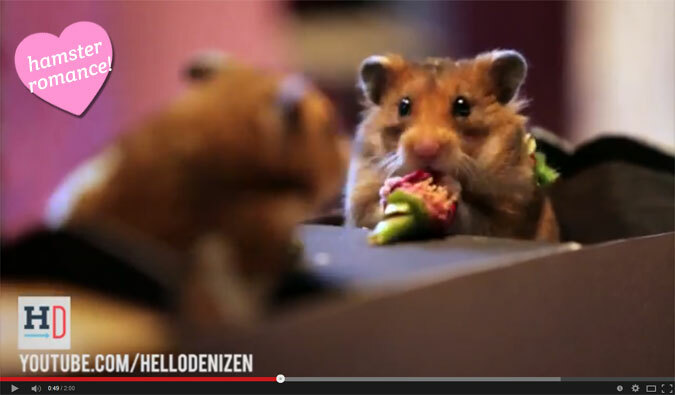 Do you remember the incredibly cute hot dog eating competition featuring Tiny Hamster? Just when you thought things couldn’t get any sweeter, he’s back again, starring in a Valentine video. This time he’s lucky enough to have a date to entertain, and, being the little gent that he is, he takes his hamster lady friend on a romantic boat ride followed by an italian dinner. (Think the ‘Lady and the Tramp’ meatball scene on a much smaller scale). We’re hoping that the Qute Hamster Cage will star in one of his scenes soon, but until then, make sure you watch this! Thank you Hello Denizen for another highly entertaining video! 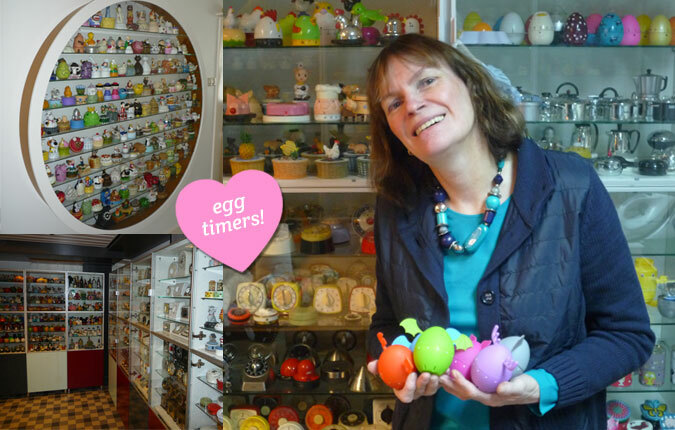 Now this is a story of true love… Jolanda Nouwens started collecting egg timers 16 years ago, after her coin-collecting husband suggested she start her own collection rather than interfering with his. Unhappy with his rude comment, she decided to take revenge, by taking his advice. To an almighty scale! She started buying a few egg timers every week, until she’d covered every kitchen surface, and, surprisingly, he was happy for her, as it meant his coins were safe. On their 20th anniversary he even installed a circular display window, complete with engravings. Jolanda loves her egg timers. We have suggested she started collecting egg cups too, but we’re not sure her husband will approve! Cats are Good for your Heart! Great news for cat owners: your pet moggy is good for your heart! A rather unique study, published in 2009, studied the effect of cat ownership on over 14,000 people, for 20 years. The results revealed that both past and current cat owners were significantly more likely to survive a heart attack than those who had never owned cats. Aside from that miracle research, it has been found that owning any pet can help you manage your blood pressure and lower your level of cortisol, a hormone associated with stress. However, production of serotonin is increased when owning a pet, making you feel happy, and some therapists prescribe pets as a way of dealing with depression. Whether cat, dog or chicken, your pet loves you unconditionally and will listen to all your worries, and, there’s no denying the humour they bring. What more could you need for a Valentine date? 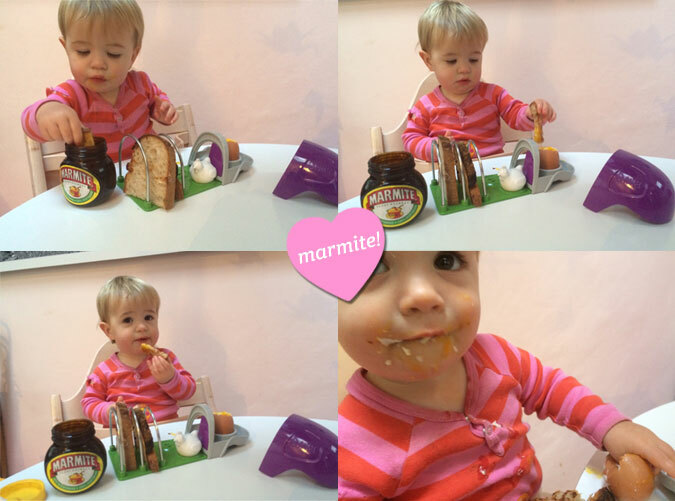 After several claims that Marmite and boiled eggs are a match made in heaven we decided to put it to the test. Only someone with discerning tastebuds and an ability to differentiate between a just-laid and a day-old egg would do, so we asked breakfast critic Otto to sample the combination. So, did he love it or hate it? Well, after watching the Marmite-drenched soldier inquisitively, cautiously dipping it into the runny yolk and popping it into his mouth, he gobbled the whole dish down in seconds. He reported: “The rich and savoury flavour of the Marmite toast was perfectly complemented by the sweet, gentle taste of the yolk – completely eggsquisite!” (Ok, maybe those weren’t his eggsact words, but he did smile!). You might remember that last month we helped to spread the word about an upcoming Fresh Start for Hens re-homing day. The organisation were looking for homes for 2,000 chickens that were to be bought from farmers before meeting a premature end. Well, we’re pleased to report that it was a success! 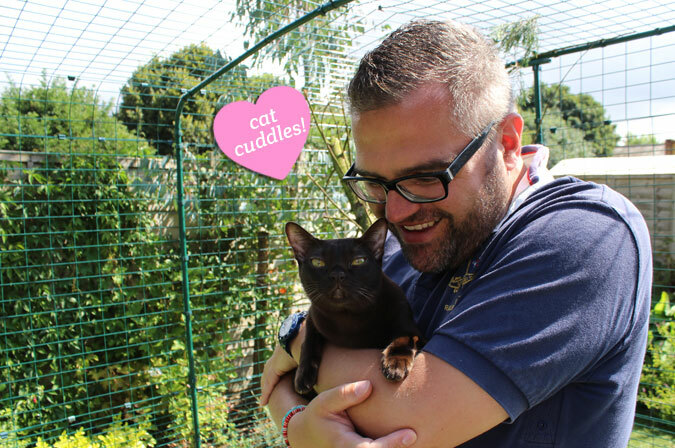 There was such an interest that they rehomed more than they had originally planned to – 2,680 in total. Eunice, a volunteer at Fresh Start, has rehomed quite a number of girls herself over the years, and they have been treated to lots of TLC, living in Eglu Cubes. She also has a small pen with Bantams and disabled chickens that live in an Eglu Go and Classic, so they have no steps to climb. What a woman! The kids at St Thomas C of E are crazy about their new additions! There have been letters pleading to be chicken monitors, and even a YouTube video. It would appear that their dinner lady is just as happy too! Omelettes all round then, Miss Mandy? Follow us on Twitter and keep us up to date with your own eggciting news!